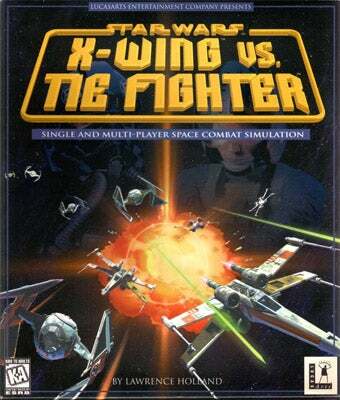 X-Wing Vs. Tie Fighter Making A Comeback? G4's Patrick Klepek inquired as to the future of the X-Wing, Tie Fighter, and X-Wing vs. Tie Fighter series during an interview with LucasArts president Darrel Rodriguez, who teased us like the teasing teaser that he so obviously is. "We don't have any announcements now, but stay tuned," said Rodriguez. "We will soon….."
Dammit, another impending announcement announcement! Is it a re-release of the classic games, or an entirely new chapter in the series, bringing the awesome space dogfighting action up to speed with the current crop of hardware? Hell, at this point I'd be satisfied with an Xbox Live Arcade remake. Just let me shoot an X-Wing with a Tie Fighter, and vice versa, and I will be very, very pleased.